Linux, a word to recognize different OS lineage that compels users to think that their systems are completely secure, running on Linux. However, it was, but now something has changed. The Linux running computers also need protection from hackers and different malware that meant to steal information or devasted them, especially the servers. 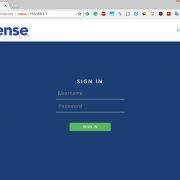 Although, the Linux is not that much susceptible to malware and security threats as Windows, however, one should be one step ahead in terms of securing systems. As we know they are now lifeline of each and every organization, SMBs and even in homes. Not only Linux or Windows one should harden their security towards the different vulnerabilities in Mac OS and Android too. Coming to the main topic which is the installation of Sophos Antivirus for Linux. This is free anti-virus for Linux and also well known. 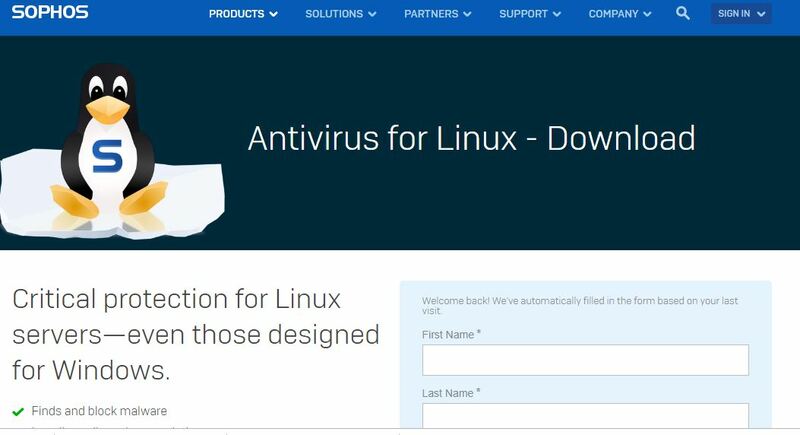 Sophos Antivirus for Linux gives on-demand, and scheduled scanning for Linux servers and desktops. To sure the performance and stability of different Linux distributions. Sophos antivirus is compatible with Amazon Linux, Amazon Linux 2, CentOS 6/7, Debian 8/9, Novell Open Enterprise Server 2015 SP1, Oracle Linux 6/7, Red Hat Enterprise Linux 6/7, SUSE 11/12/15 and Ubuntu 14/16/18, plus Ubuntu based such as Linux Mint or Elementary OS. These are the latest version of mentioned Linux while writing this article. 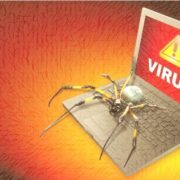 Furthermore, Sophos Antivirus can detect and cleans viruses, Trojans, and other malware; features Live Protection detects, blocks, and removes Windows, Mac, and Android malware; lightweight agent, updates are small—generally under 50 KB. 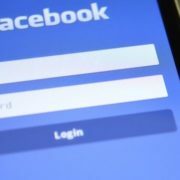 IT is available in two languages English and Japanese and the latest version of Sophos free ANtivirus was 9 during this article. 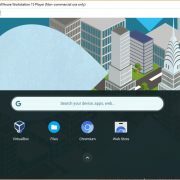 Sophos Anti-Virus for Linux 9 is the only version available for the standalone and Enterprise Console-managed versions. 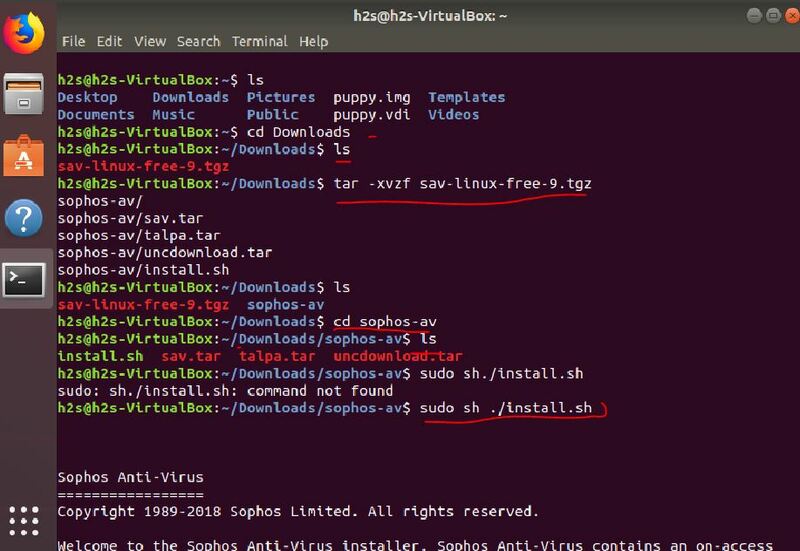 Seeing the Ubuntu popularity between both Desktops and serves, here we are using Ubuntu to show how to install Sophos Anti-virus. Visit the official website of the Sophos. Register an account to download the Sophos free Antivirus 9. The downloaded file will in tar form. Open the command terminal in Ubuntu. The shortcut keys for that are CTRL+ALT+T. Enter into the Sophos free Antivurs directory. Run the command to execute the sh installer. It will ask to choose the updating server for Antivirus, go for Sophos. Tutorial with screenshot and explanation. Step 1: Open the browser and visit the Sophos official website to download their free antivirus. Here is the Link. Step 2: Fill the information and click on Submit. Usually, the downloaded files from the browser go into the Downloads folder of the system. So, first, we switch to that. In case, you have the downloaded Sophos file somewhere else then switch to that. When the installer asks to press the Enter button do it. Step 4: Now use the Space bar to go through the License and Agreement given for Sophos Free Antivirus. In the end, it will ask for your permission to install the Antivirus. Type: Y and press enter button. Step 5: Now it will ask you to “Where do you want to install Sophos Anti-Virus? [/opt/sophos-av]” Simply press Enter button. Step 6: In this step, it will ask do you want to enable on-access scanning? It means background and actively scanning the system. Press Y and press Enter button. Step 7: Here if you want to make the Sophos Antivirus update automatically from Sophos servers or own server. Simply type s and press Enter key. from your own server (directory or website (possibly requiring username/password)). Step 8: As we are installing the free version of the Antivirus, so we shall go with install the Free version, not the supported one. Type f and then Enter key. Step 9: Finally, this free Antivirus has been installed on Linux (Ubuntu) system. Since the Sophos free Antivurs 9 version, the company has totally removed the Web GUI for the Antivirus, so the user has to manage it form the Command line interface (CLI). Sophos doesn’t support Linux. they offer a free tool but the form you are forced to fill out doesn’t work and I was never able to download the file. Don’t waste your time trying to get this. there are already good tools available that actually support Linux.